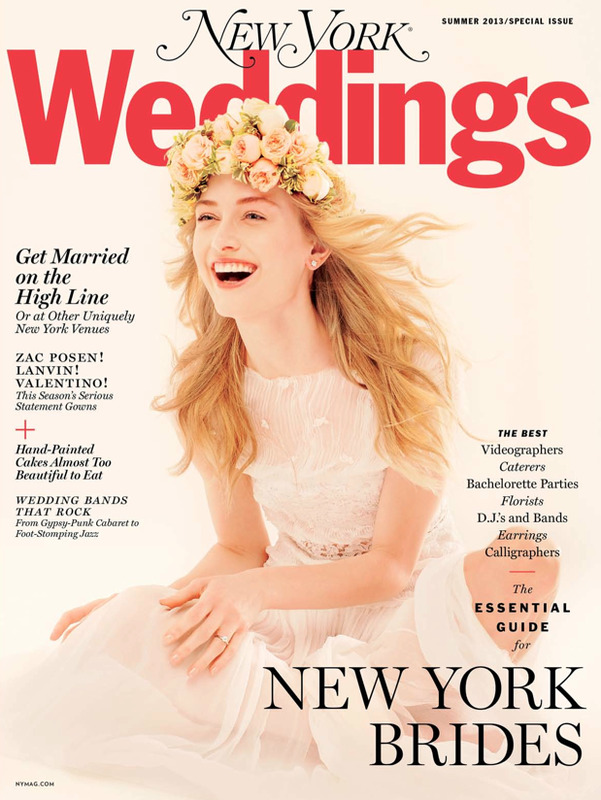 We are so honored to be featured in this summers New York Magazine wedding issue. Listed among so many other great venues we are glad to be represented. 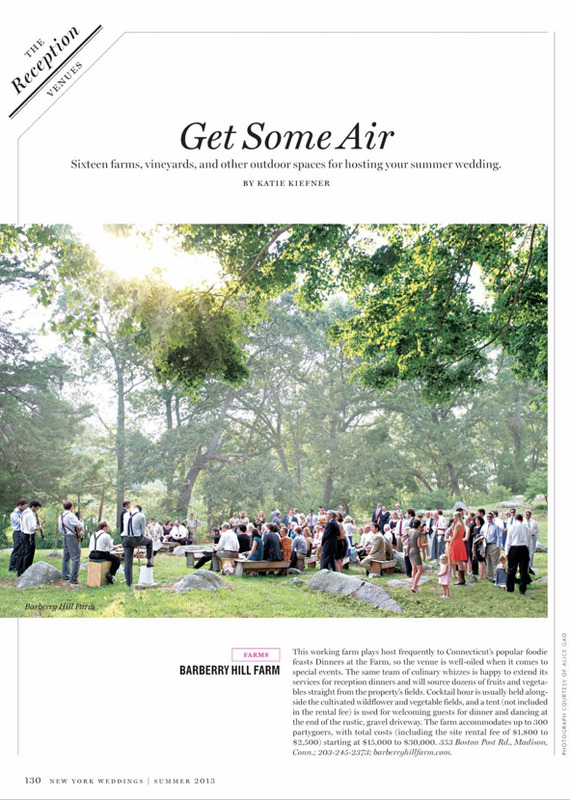 Contact us if you are interested in celebrating your special event here.